For my children, who LOVE Snoopy. Happy Thanksgiving! 5. Wow! 50,000+ hits on Steph’s Scribe, and 25,000 + hits on Paperblog. 4. 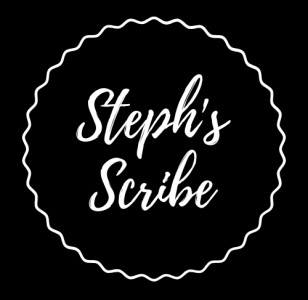 Steph’s Scribe’s blog followers…over 2,000! 3. 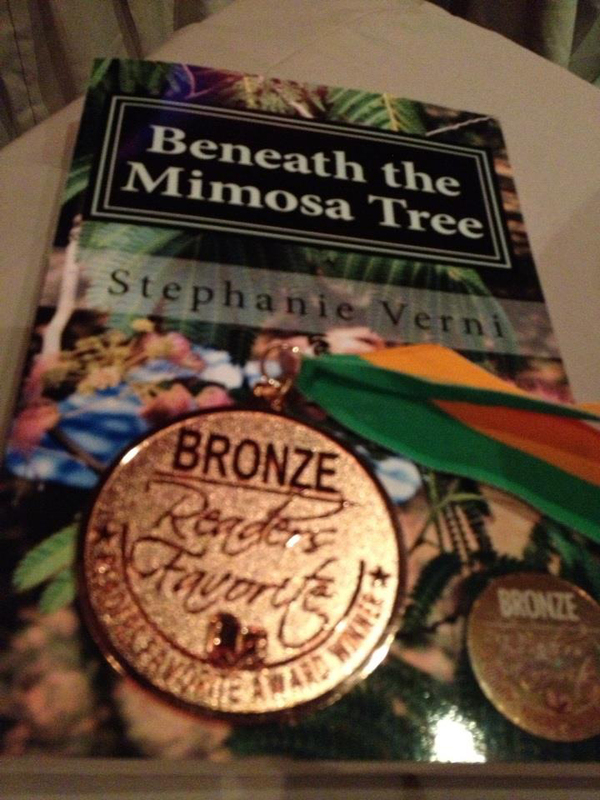 Readers Favorite and the Bronze Medal for Contemporary Romance for my novel “Beneath the Mimosa Tree.” Thanks to all who have read the book. BENEATH THE MIMOSA TREE. I picked up the Bronze Medal last weekend in Miami at the Readers Favorite Awards Ceremony. 2. My full-time job as a professor at Stevenson University and my wonderful colleagues and students. 1. My loving family and friends and the wonderful support they always give me 365 days a year. I hope my turkey today comes out as tasty as my mom’s has for the past many years. Enjoy time with your loved ones. Happy Thanksgiving! Happy Thanksgiving from Belle Grove Plantation and Virginia!